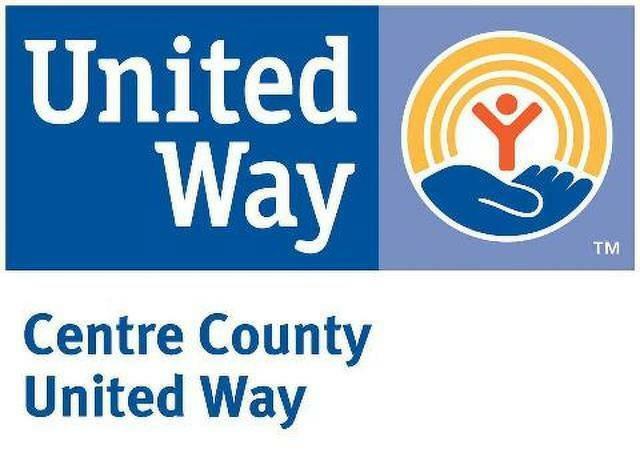 Centre County United Way's 2017 campaign raised $1,857,893, exceeding the campaign's goal by more than $57,000. About 200 people gathered Monday night at The Match Factory in Bellefonte to learn and celebrate the results, which were revealed by campaign co-chairs Fran Stevenson and Chris Hosterman. Executive Director Tammy Gentzel said she was excited about the total. CCUW staff members were joined by board members, partner agencies, volunteers and Penn State campaign representatives for the celebration. Penn State's campaign raised about 40 percent of the total with $732,771, Senior Vice President for Finance and Business David Gray said. CCUW will begin the process of allocating the money raised to partner agencies in March. Community volunteers serve on panels of six that visit with agencies and learn about the services they provide to the community, their finances and the outcomes being measured. Each panel makes recommendations for the level of funding the programs should receive, which are then presented to the CCUW board for approval. 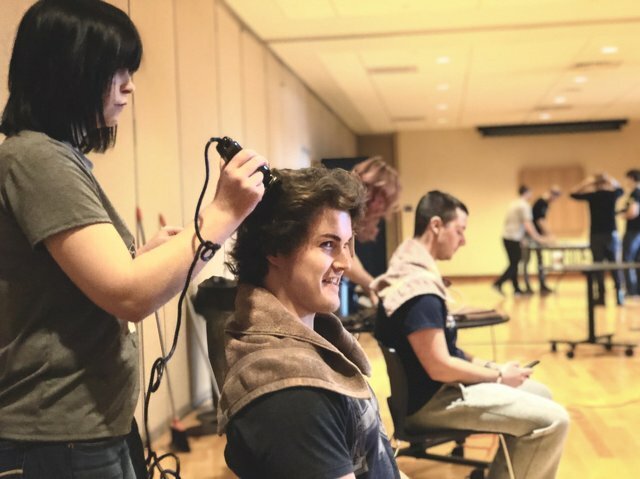 With only four days until THON weekend, students got in the spirit of giving on Monday by participating in THON’s “No Hair, Don’t Care” head shaving fundraiser. The sixth annual event drew long lines of students at the HUB-Robeson Center waiting to get their heads shaved in exchange for a $10 donation to THON.